Mysteries are puzzles for the curious. Shows like Ripley’s Believe Or Not tend to address various happenings that would attract our curiosity and interest, regardless of the topic involved. But what if it concerns the most infamous location of all, the Bermuda Triangle? A ship off the coast of Cuba was reported missing almost 90 years ago – people thought that the vessel had disappeared into the Bermuda Triangle for good. But it had suddenly resurfaced after so many years, and surprised researchers when it did! 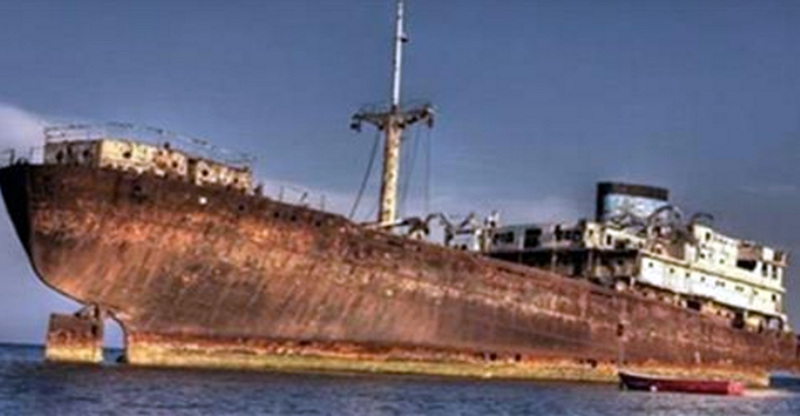 I wonder what was retrieved on this lost cargo ship – any guesses?